This is a really exciting post for me. I've been dying to try out NYX products for the longest time now and when I found out that they were now selling NYX at my local Boots, I literally made my way there before the end of the day. I purchased a few of their products and decided to share my first impressions of the brand. 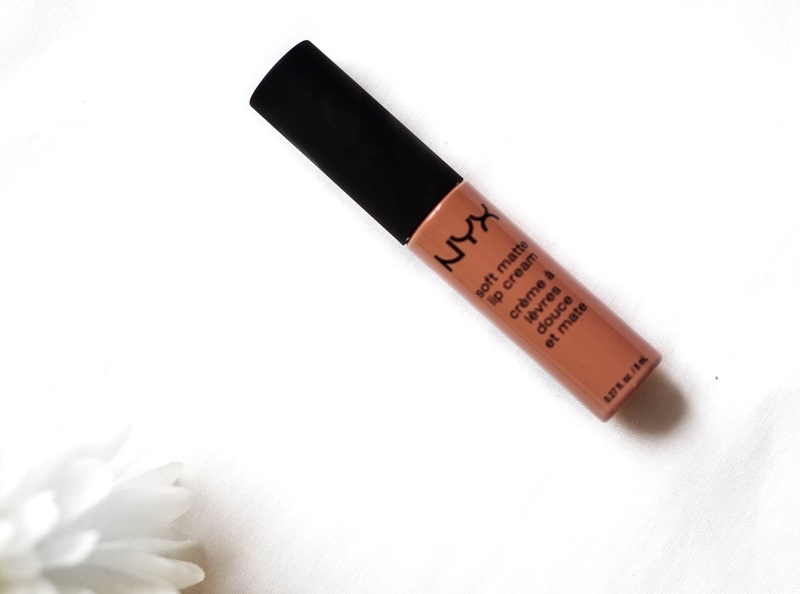 I don’t have another product like this NYX Soft Matte Lip Cream in my stash, and I especially don’t have a lip cream that’s like the shade 'Abu Dhabi' either, so I was beyond excited when I got this. 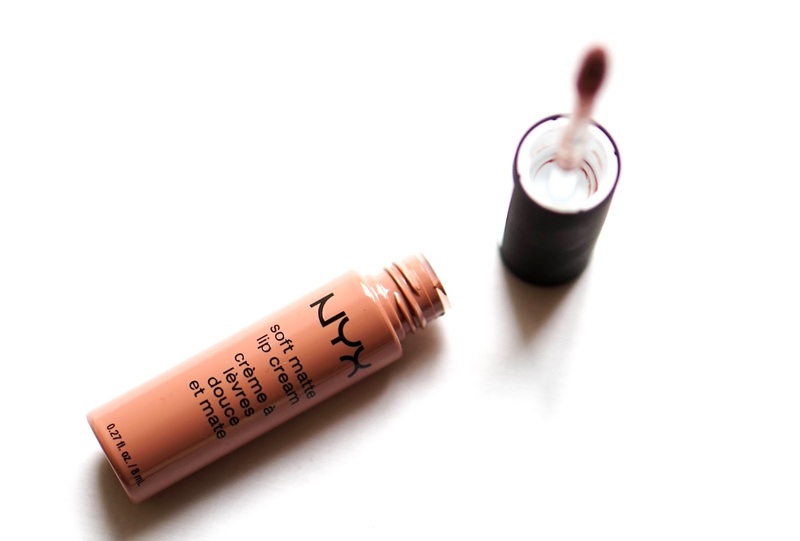 The NYX lip creams all seem to be named after capital cities - how awesome is that?! I think its a really unique and awesome naming strategy. Anyways back to the lip cream, it's really great because it dries to a matte finish without being uncomfortable or drying up your lips, it's perfect! 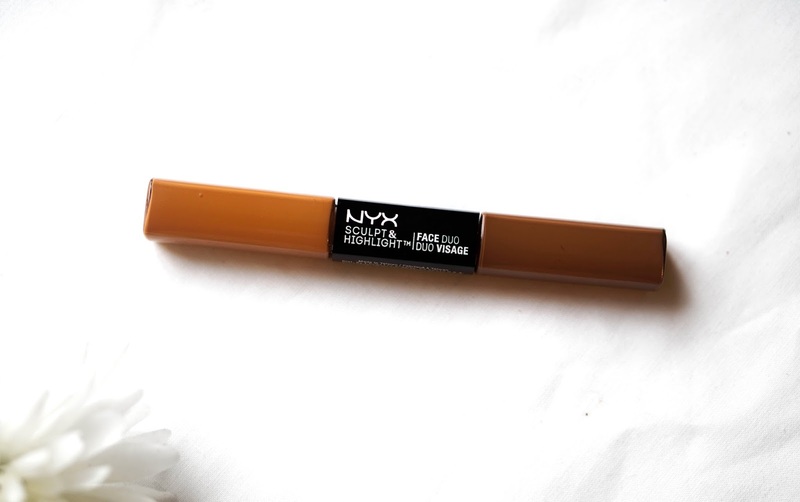 This is hands down my favourite lip cream ever, whether we're talking drugstore or high end - this tops them all. I normally apply the lip cream on top of my lipstick using the applicator, as it works best this way for me (some people prefer to use the lip cream first and then apply the lipstick on top, totes up to you!) to set my lipstick and keep my lips feeling nice and soft. I love this even more because it's affordable at £5.50 an item, this is a high quality product and because of the price, I can't wait to own it in every colour. I’ve used this Nyx Cosmetic Sculpt & Highlight Face Duo everyday since I purchased it and so far I’m pretty impressed! The highlighter blends in seamlessly to conceal imperfections and leaves me with a refreshed, radiant and even-toned face. The best thing about this is that it matches my skin tone perfectly ( I purchased the 'Chestnut/Sand' shades), you may of course have to mix a few shades together if you can find the shades for you in this collection. The 'chestnut' highlight face duo also dries in orange tones, which I love because the warmer orange tone gives life to my face. To blend the face duo onto my face I tend to use my fingers even though it comes with a applicator because it blends in better (for me) and after I'm done, I just sit there and marvel at the new airbrushed look I've acquired. 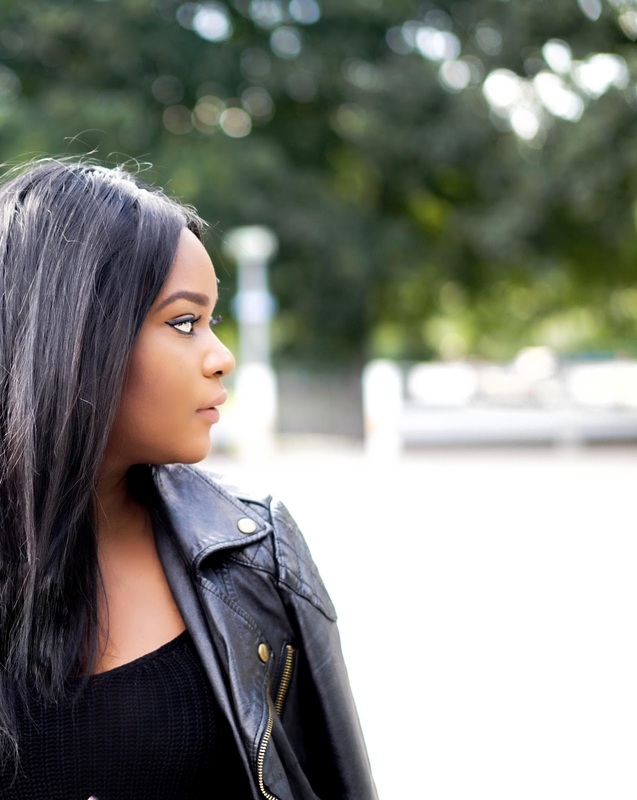 To apply the 'sand' contour' I mainly focus on the skin at the high points of my face: top of the cheekbones, the brow bone, temples, and cupid`s bow to achieve a perfectly contoured face. I would say that this is a full coverage product and I would highly recommend this for people who have oily skin. I have oily skin but feel like it doesn't make your face look greasy after a whole day of wearing it. Oh and did I forget to mention... £8.99! I mainly got this brow pencil because it reminds me of the MAC Brow Pencil that I had a great experience with using in the past. 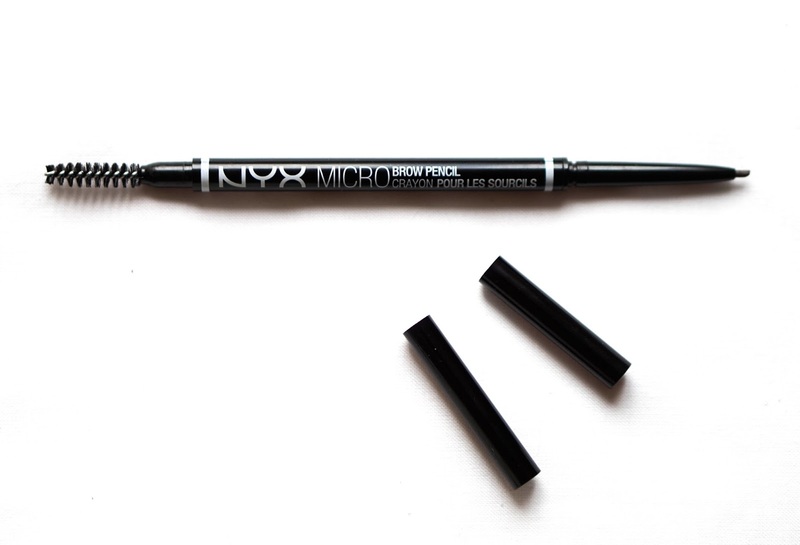 I mainly use the Nyx Cosmetics Micro Brow Pencil for the front of my brows and then I blend it out with a brow filler. 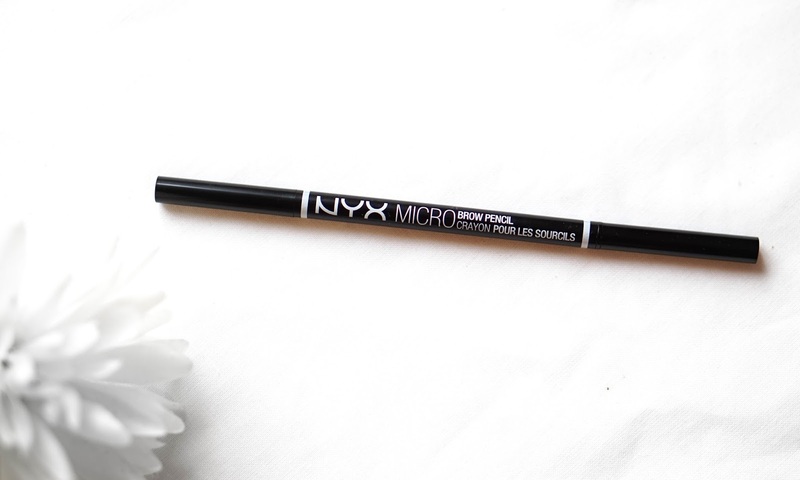 This £7.49 brow saviour works really well for me because it helps me to avoid harsh eyebrow lines in the front of my brows (I have been guilty of having harsh brows, but not anymore, thank god for NYX!). The colour that I got is 'Brunette' because I have dark brows and it matches my brow colour perfectly. I really like this, it's a retractable brow pencil (no grabbing of the pencil sharpener needed here ladies!) and the attached brush lets you comb your brow hairs into place for a defined brow shape. 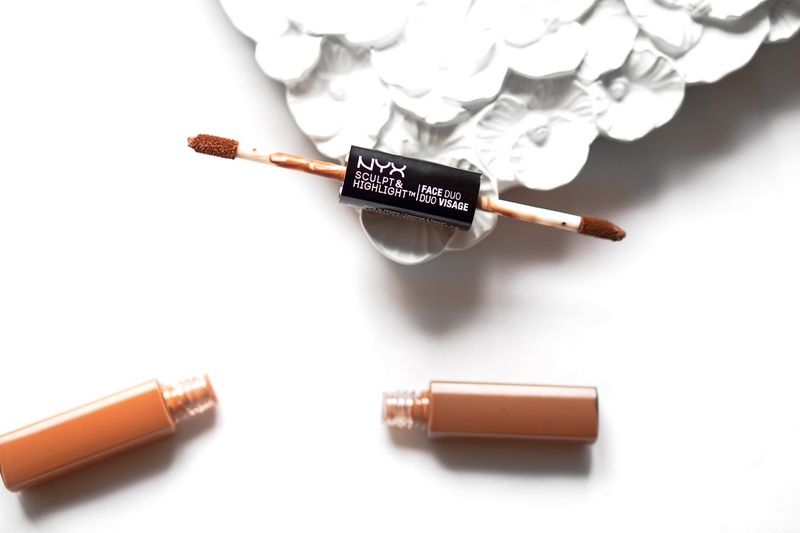 Ultimately this product allows ultra precision and perfected brow lines that look fresh and polished. 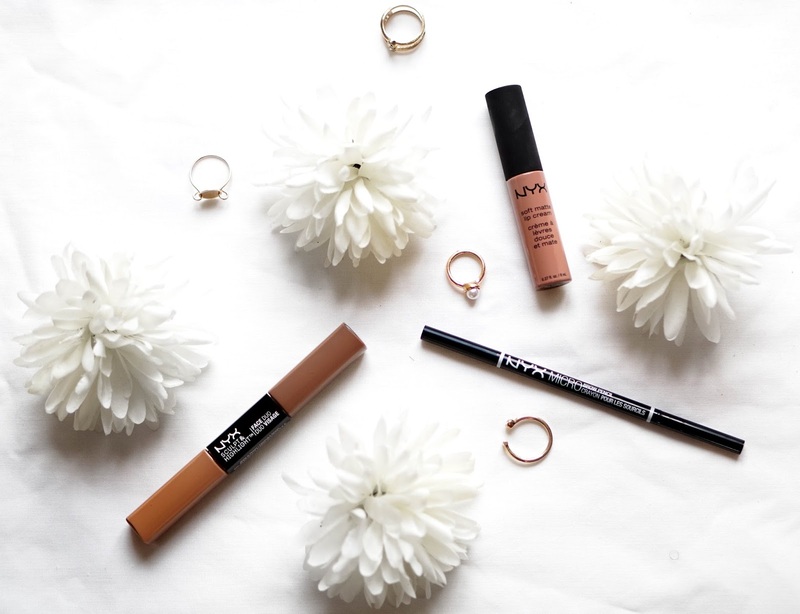 I absolutely love these products and I will definitely be popping back to the store to pick up some other bits from NYX Cosmetics sometime soon! 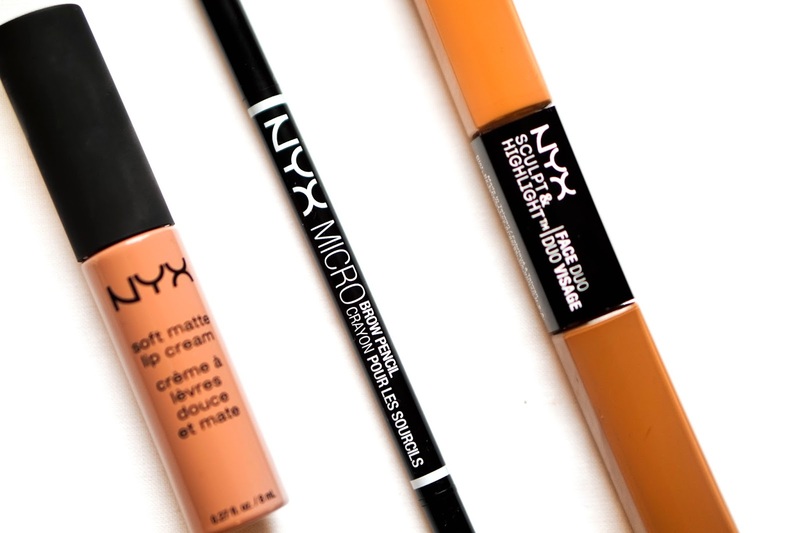 Have you tried anything from NYX before? What would you recommend? did you take these on the sony a5000? HOW TO START A FASHION BLOG.